Home › Japanese Beetles › How to Get rid of Japanese Beetles in your Yard? › How to Get rid of Japanese Beetles in your Yard? 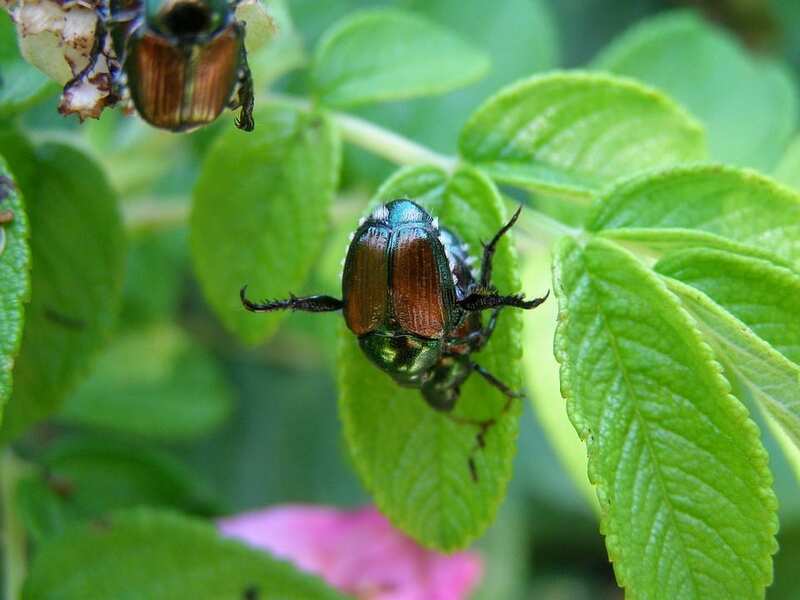 ‹ Return to How to Get rid of Japanese Beetles in your Yard?